Someone left this on the circulation desk in October of 2002. 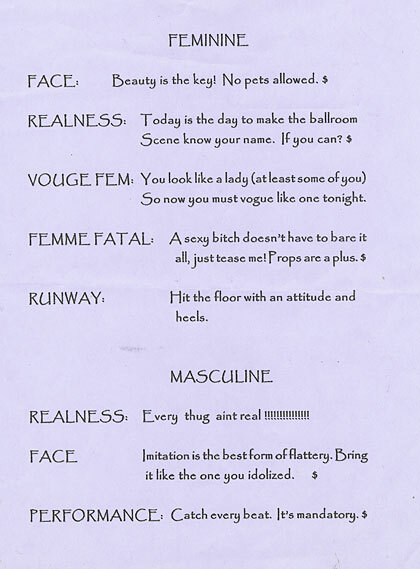 I guess it’s advice/commands for drag ball participants. My favorite line is the last one.